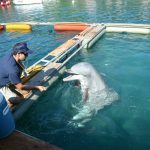 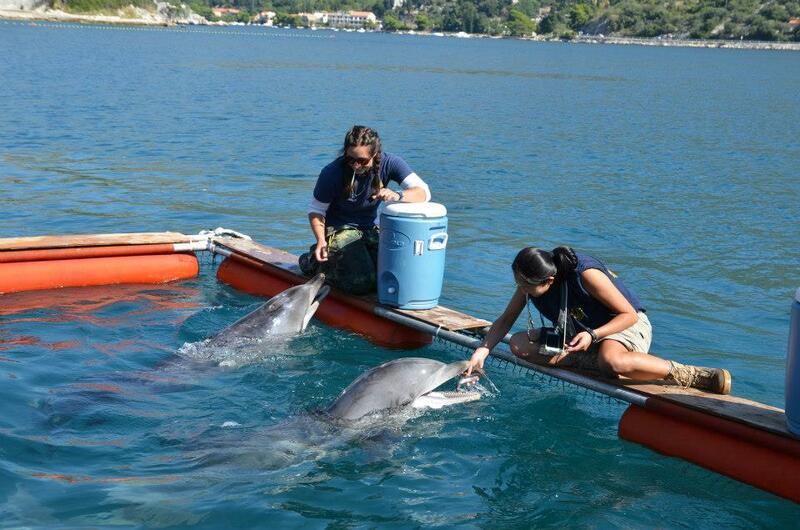 Dolphins trained by the US army to detect unexploded mines have arrived in Dubrovnik. 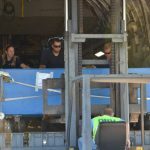 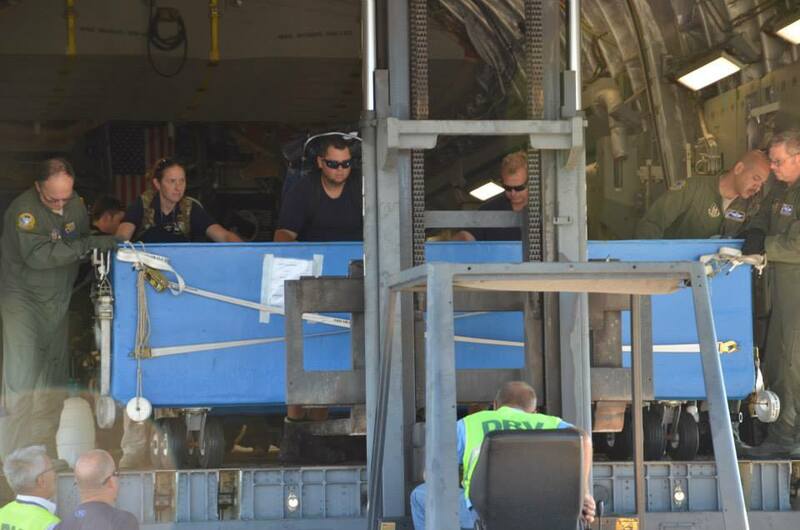 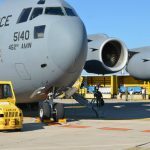 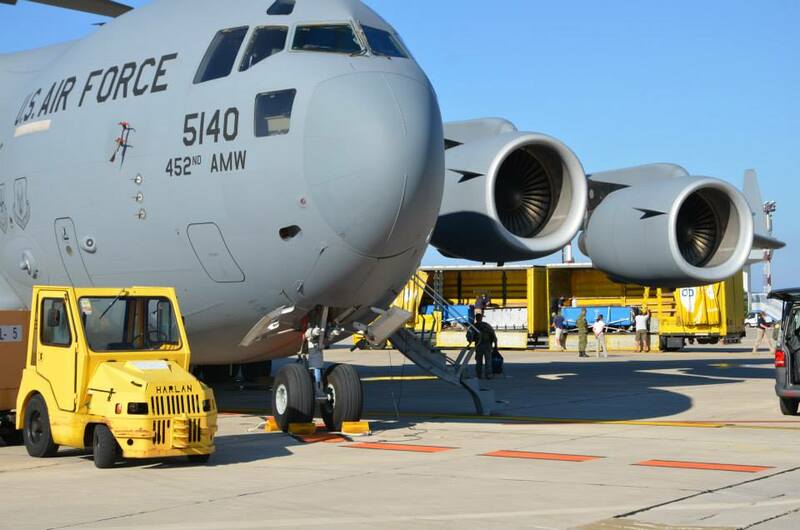 The dolphins arrived in the city from San Diego on a Boeing C-17 Globemaster at Dubrovnik Airport yesterday. 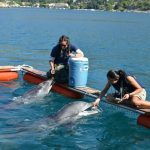 The Pacific dolphins will be working in the Adriatic until mid-October and will work alongside Croatian divers to find unexploded devices in the waters around Dubrovnik. 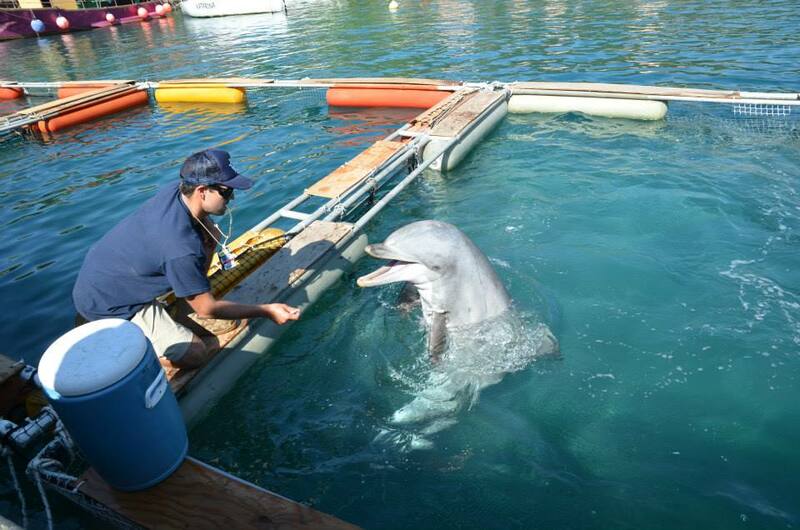 Special focus will be placed on the ares around the island of Lokrum and Gruz harbour. 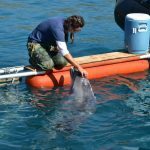 The dolphins are part of the Dolphin 13 project which has been developed for over 50 years by the US army as a humane way to demine areas. 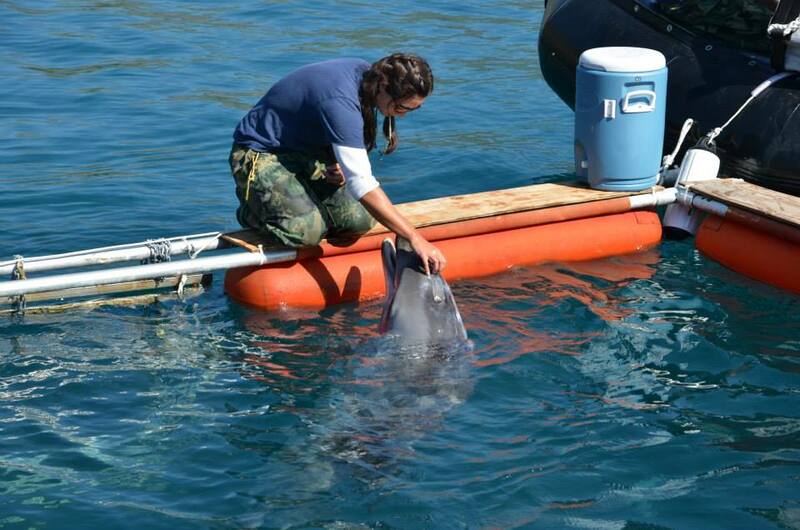 The project has come to Croatia with the support of the US Embassy in Croatia.